How can we ever show God how much we love him? Thankfully he’s already given us the answer! 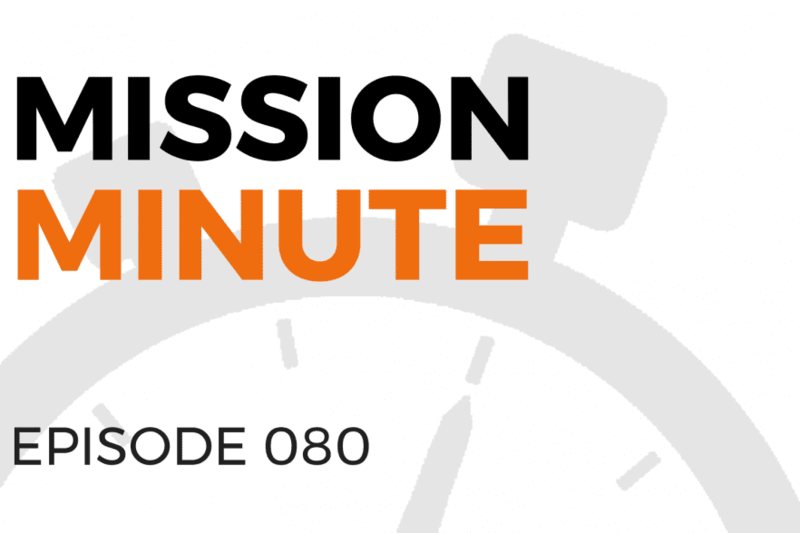 Find out more in today’s Mission Minute.